We came across two items recently that reminded us again that there are some parts of New Jersey that, even though they may have higher-than-average concentrations of older residents, are not particularly accommodating to them from a land-use perspective. The first item was an article in the national online news publication Vox, and highlights the degree to which most transportation systems fail people who can’t drive. 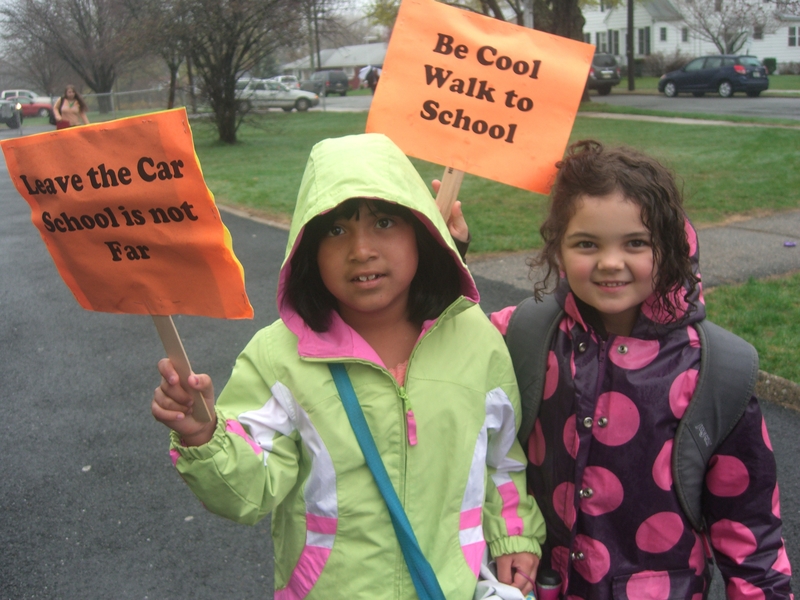 Lack of access to public transit forces people who shouldn’t be driving to do it anyway, even when it’s not safe, or to become increasingly isolated in their homes — a less-than-ideal public health outcome. The article touched on a couple of potential solutions, including the prospect of self-driving cars, but acknowledged that they won’t be able to address the full scale of the problem. The second item is the recently-launched Livability Index, a product of AARP’s public-policy institute. To use the tool, simply type in the name or zip code of a location, and it calculates an initial index. That number can then be adjusted by indicating the relative importance of each of the factors that went into the initial calculation. So, for example, Manchester Township in Ocean County, which has a very high concentration of older residents but is predominantly single-use and car-dependent residential in character, gets an initial index of 45 out of a possible 100. 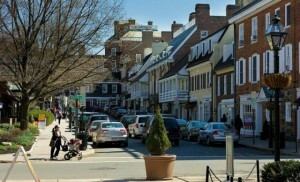 By contrast, Princeton, which is New Jersey’s first World Health Organization-recognized aging-friendly community and boasts a mixed-use walkable downtown with cultural amenities, comes in with an initial score of 62, and would likely be even higher if the housing stock were more affordable. 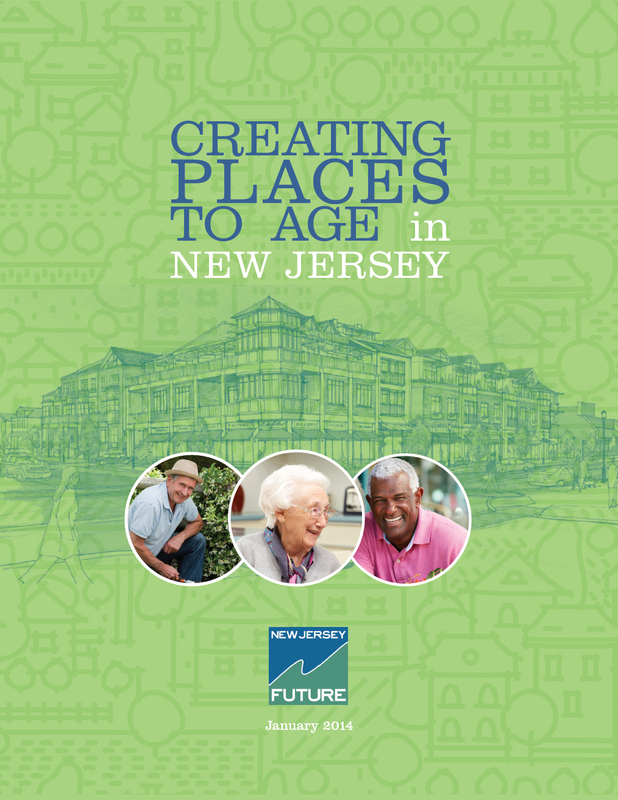 The results in New Jersey parallel the findings in a report New Jersey Future released at the beginning of 2014, highlighting the serious mismatch between which towns in the state have higher numbers of older residents and which towns have the most accommodating land-use patterns for those residents. There are some things any town can do to help solve the problem of stranded older residents. Perhaps the most significant one is to diversify the available housing choices, especially in areas close to amenities such as transit, food, social resources such as community centers and houses of worship, and medical care. 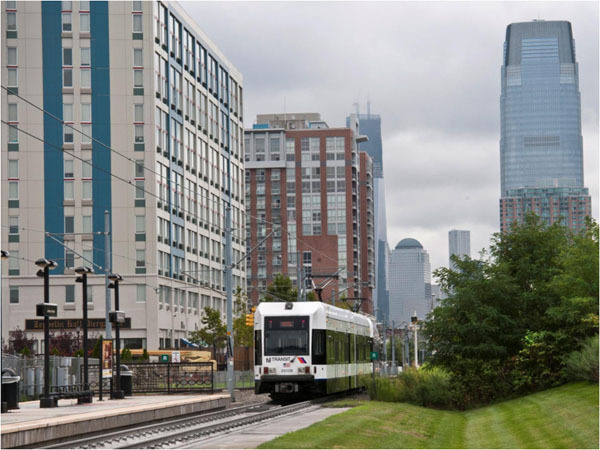 Even if good public transit options are not available, having amenities within walking distance of appropriate housing — smaller, with less to maintain — can go a long way toward reducing isolation and increasing physical and psychological health among older residents. 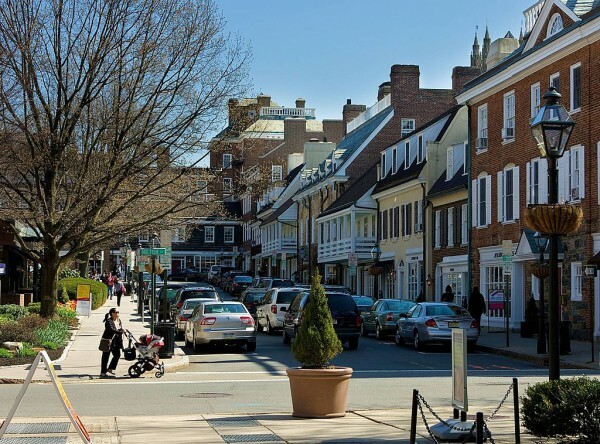 Unfortunately, many municipalities in New Jersey are resistant to the idea of allowing higher-density housing in a mixed-use environment, even though that is where market demand is heading. Municipalities ignore this demand at their peril: As housing options open up elsewhere, older residents will vote with their feet.